 This Is A Beautiful & Bright Well Kept Condo Unit In A Great Location & Close To Many Amenities. This Condo Unit Features 1 Br, 1 Bath, Great Size Kitchen, Open Concept Living & Dining Area, Ensuite Laundry Room With All Connections Ready, & Locker & An Open Balcony. A Must See Condo Unit!